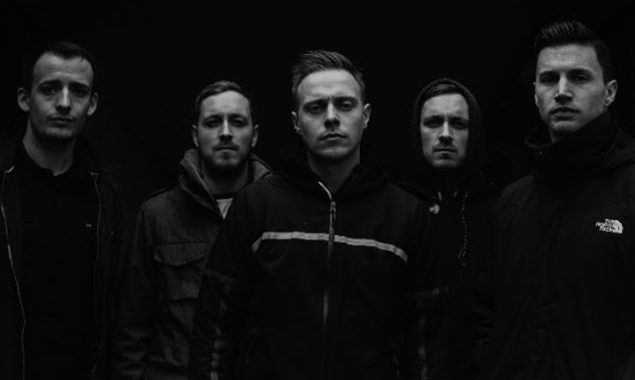 MetalRockNews: Architects release official video for "Downfall"
Architects release official video for "Downfall"
Architects have released the official video for "Downfall". The song is taken from band's new album "All Our Gods Have Abandoned Us", which will be released on May 27. You can watch the video below.